The Noctua NF-A12x25 fan has been one of the most anticipated products to come from Noctua in recent times. We, like many of you were really eager to get our hands on the new design of fans and put them to good use. To Noctua's credit, they sent some over, along with some NF-P12 Redux fans review publishing shortly. We have had these for a while now and decided a slightly different route for this review. 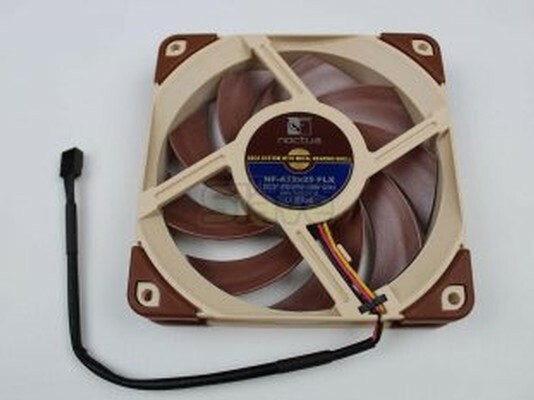 Noctua NF-A12x25 120mm Fan kaufen.